Recorded live, released in 1997. CD (Lyrae LY 9703007). 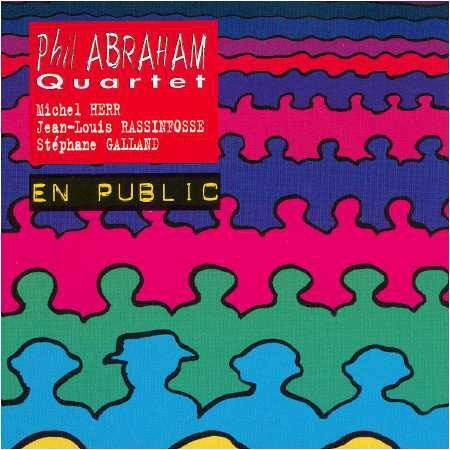 CD of the month in the French "Jazz Magazine" in October 1997.